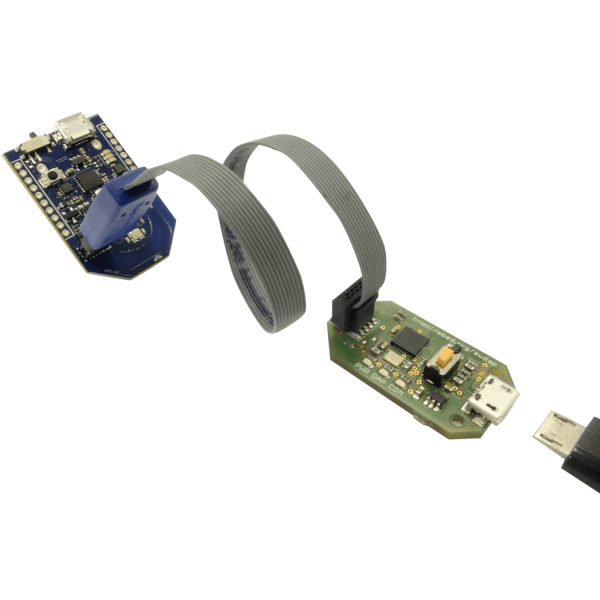 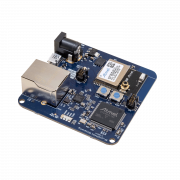 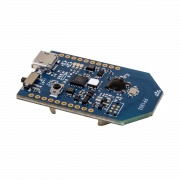 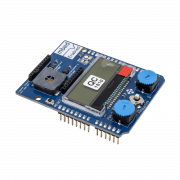 The SWDAP Debugger Pack adds programming and debug capability to your FF1502 BLE. 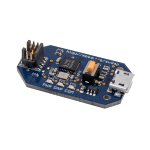 Plug it into the FF1502 BLE Debbuger Pack Tag-connect footprint and debug your FF1502 with Keil Embedded Development Tools µVision IDE. µVision IDE is tied to the Debbuger Pack (download link of MDK-ARM https://www.keil.com/download/product/). 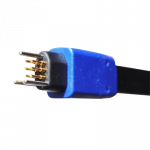 For additinal specifications, please visit the product page.